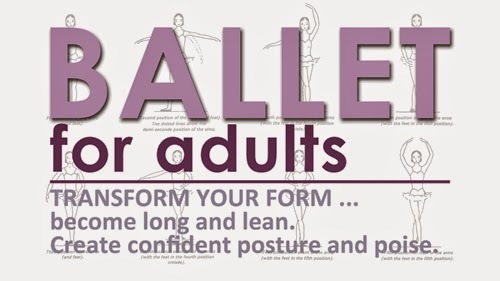 Considered by many to be the foundation for all types of dance, Ballet for adults starts Monday, September 8 at 11:30 am. This instruction includes barre work, across the floor progressions, centre work and combinations. Awesome expert Jamie Williams guides you through curriculum that focuses on the French terminology and appropriate classical music. All levels of dance experience welcome. Register in-person at Wylie Recreation Center or Senior Recreation Center or register online NOW! Not a resident? No Rec Pass? That's ok! Activity registration is open to everyone. Jamie Williams offers a variety of dance classes including Hip Hop, Drill Team, Ballet and Tap for children and adults. She was captain of her award winning high school drill team. She has been choreographing and teaching dance full time to all ages for the past seven years. Jamie founded, directed and choreographed for Dance Unending Performing Company for three years. Jamie constantly strives to widen her dance experience and learn new methods and techniques. Adult Country, Tango, Jazz Dance and More!